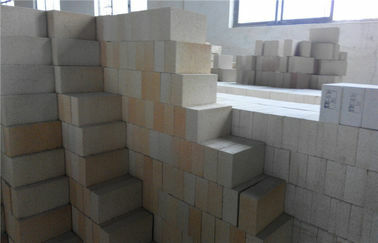 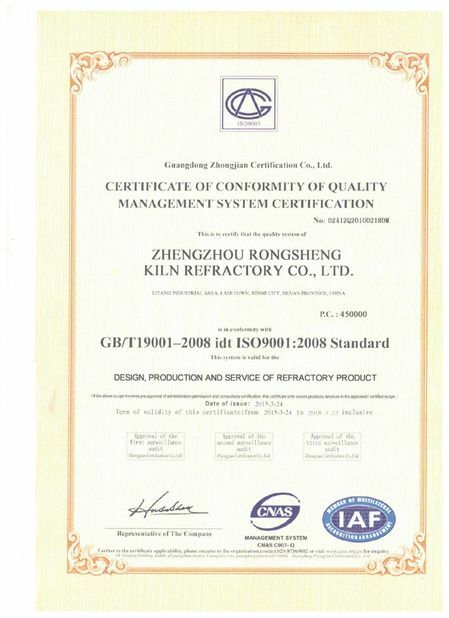 Light weight insulating refractory brick is a kind of insulation material adopting organic matter as ignition loss substance in order to increase the porosity of refractory, which has such advantages as high porosity, small volume density, good insulation effect, high mechanical intensity, small thermal conductivity and long service life. 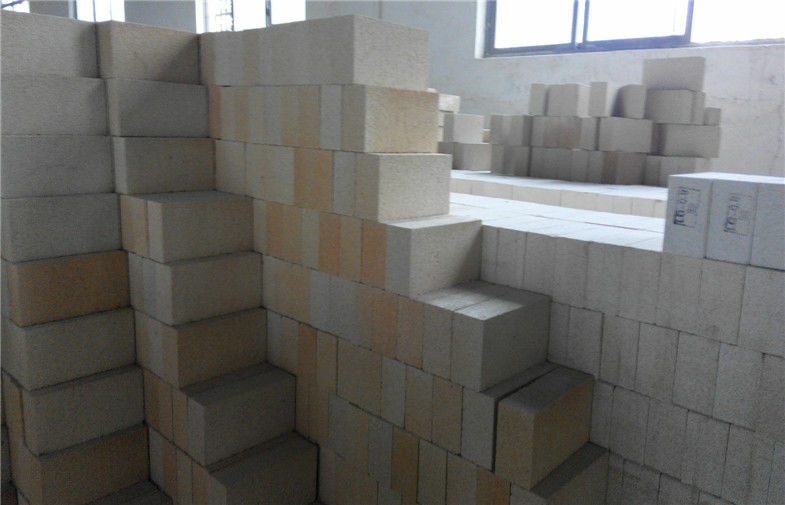 For various industrial kilns & furnaces, it is a kind of essential refractory for energy saving and temperature preservation. 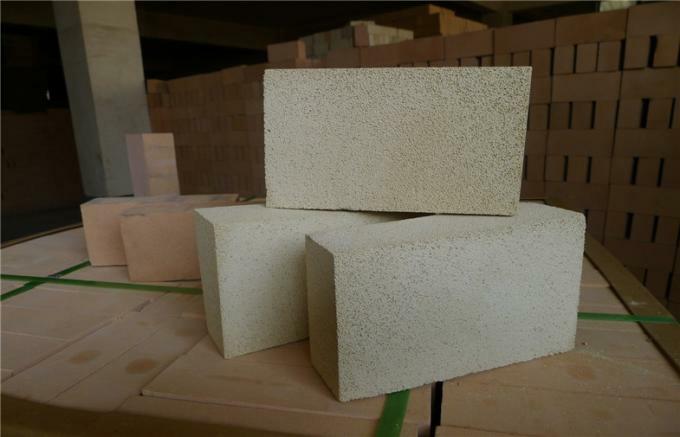 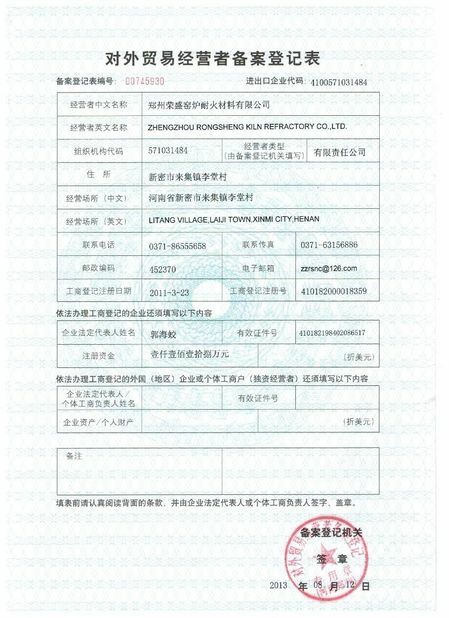 Light Weight High Alumina Insulating Brick is widely used in lining or insulating layers of various industrial furnaces, and kilns in petrochemical, machinery, ceramic industry.